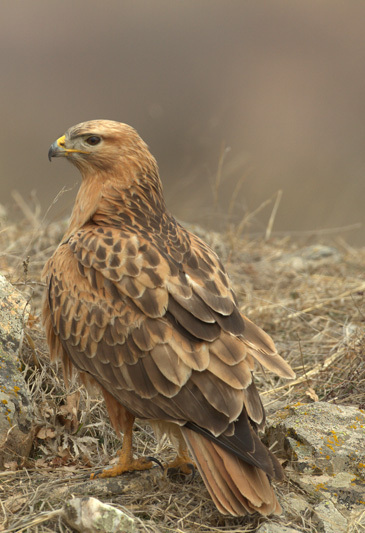 Activity: Ornithology and bird watching in Bulgaria. Duration: 8 days, to choose from in January-February 2020. This is the best selling books but you can choose any date for your birding trip in Bulgaria, Tell us your preferences by Request for Budget Travel to Measure and we send you the best possible schedule. Did you think to see Pelicans released or rare species like the red-breasted Goose you had to travel to distant continents?, nothing further away from reality, You can observe within Europe only 3,5 hour flight from Spain with the help of our local experts from Bulgaria. We have more than 100 bird species in our check-list for what will be an intense journey, with 2 days of long journeys, yet you can see excellent species during the tour that more than offset travel times. Winter temperatures in this area of ​​South-Eastern Europe are often very cold but usually are combined with blue skies and brilliant sunrises. We chose the month of February in late winter because the birds resume their activity and prepare for feeding season. 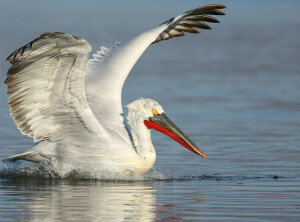 Also in the case of Pelicans it is when most striking is their appearance and in the case of the Red-breasted Goose is the best chance to see them in Europe before returning to Siberia. Thanks to its mild winters, Black Sea coast is sought as shelter by many birds, wintering here for thousands of individuals. Bulgaria is the best place to see several species in the same area and especially at this time of year. 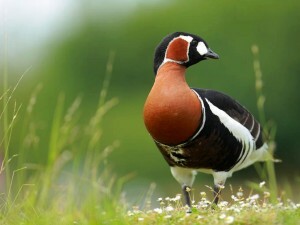 Of all, the highlight is the spectacular red-breasted goose (Steep ruficollis). 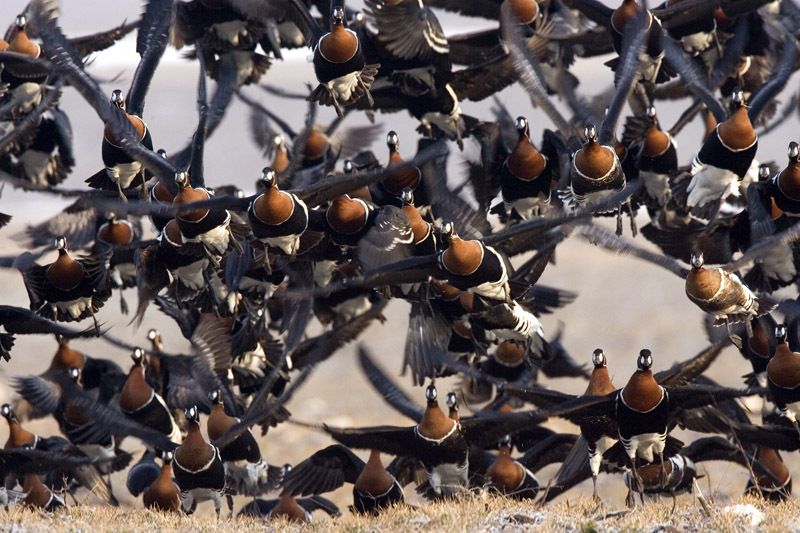 In January and February almost the entire world population of this bird is concentrated here (It is native to Asia and Africa, and it is in danger of extinction). 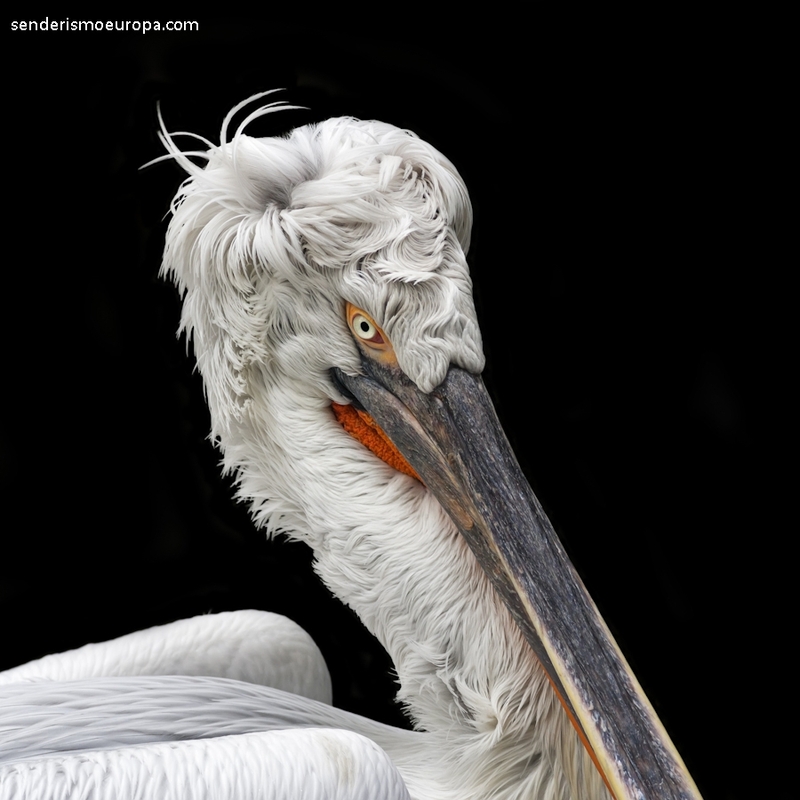 Other attractive species that spend the winter here in large numbers are the pygmy cormorant (Phalacrocorax pygmeus) and the Dalmatian Pelican (Pelican, curly). Also at this time we have a good chance to see true rarities such as the Ansar Chinese careto (Anser erythropus) and Spotted Eagle (Aquila clanga). It is even possible to see copies of Black-headed Gull (Ichthyaetus ichthyaetus). As our itinerary, we specify below, It is specially designed for birdwatchers from Spain, We pay special attention to other species of the South-East as the imperial eagle (Aquila heliaca), European Pigargo (Haliaeetus albicilla), Mouser moro (Buteo rufinus) and Saker (Falco cherrug), Mouser footwear (Buteo lagopus)…, You can also view the Necked grebe (Podiceps grisegena), the woodpecker (Dendrocopos leucotos, spp. liffordi), Syrian Pico (Dendrocopos syriacus), the gray-headed woodpecker (Pico aging), the Alondra cornuda (Eremophila alpestris) and the mournful Carbonero (Poecile lugubris). Day 1: Arrival in Sofia, gathered by our local expert and drive vehicle bound for the coast of the Black Sea (some 4 hours) where he will spend the night in 2 nights in a hotel 3 *** near the city of Burgas. Day 2: This day we explored the wetlands near the city of Burgas, that they're important wetlands included in the Ramsar Convention and the IBAS. Here look for the pygmy cormorant, the grim and white pelicans, Serreta chica (Mergellus albellus), Swan singer (Cygnus cygnus) and possibly Chinese Swan (Cygnus columbianus columbianus) , European Pigargo, Ruddy Shelduck (Tadorna ferruginea) and many other. 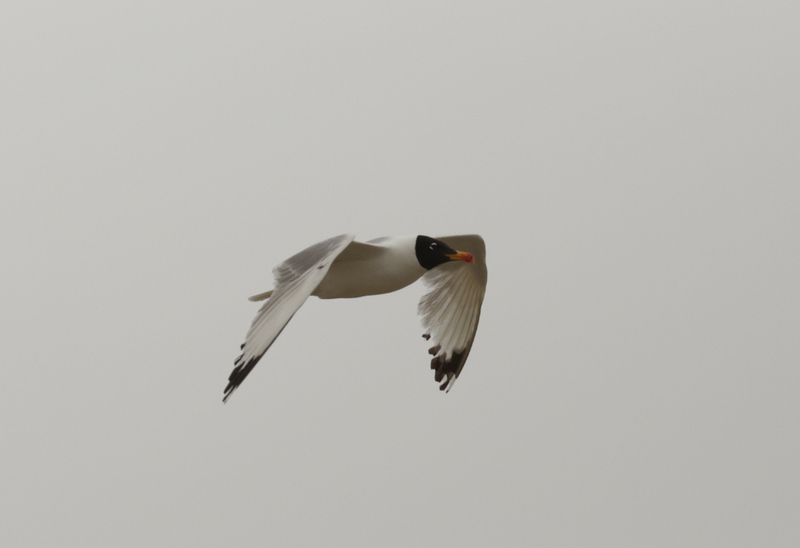 The Black-headed Gull is also possible to see. 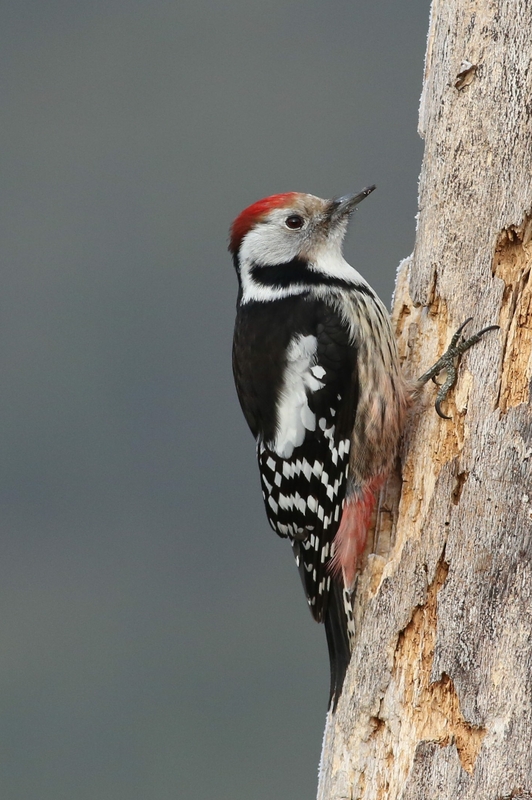 The fantastic forests around the lakes allow you to observe several species of woodpeckers: Syrian Pico, Gray-headed woodpecker, Medium peak (Dendrocopos medius), as well as the gloomy Carbonero. 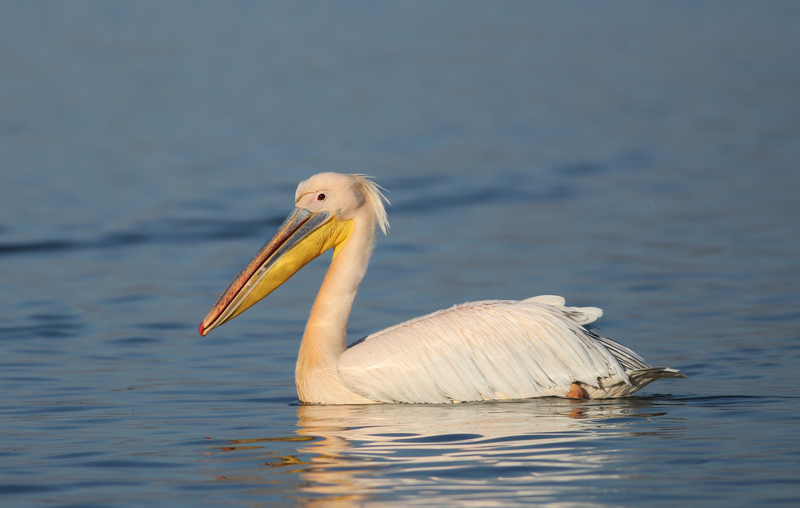 Day 3: In the morning we explore the Lake Pomorie, the southern Bulgarian Black Sea coast, where we can see the Red-necked Grebe, Ruddy Shelduck, and again pelicans and many other species. Then we headed north for about 4 hours until the lakes Shabla and Durankulak, doing yes, a stop on the way into fantastic forests where we will have the opportunity to see the Pico dorsiblanco. Shabla arrive at night where we stay for 3 rural hotel nights. 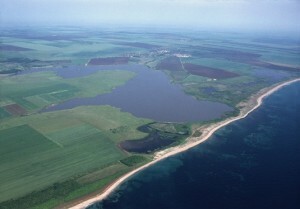 Days 4 Y 5: These two days will explore the lakes of Shabla and Durankulak, and wheat fields around where species feed Goose. 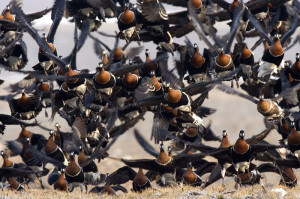 Together with our main objective here, flocks of red-breasted Goose, also we look fronted Anser flocks (Anser albifrons) you can also see the reward with Ansar Chinese careto. Other possible bird will be the country Goose (Believes fabalis), the I-necked Grebe (Eared grebe), the Red-necked Grebe, Arctic Loon (Gavia arctica), the boy Loon (Gavia stellata), Syrian Pico, Mouser footwear, Ratoneros fun, Harrier (Circus cyaneus), European Pigargo, Goshawk (Accipiter), Esmerejón (Falco columbarius), Peregrine (Falco) and Saker. 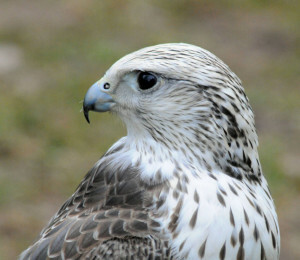 We will also have a great opportunity to see the Spotted Eagle. Among the passerines we can see the amazing Whiskered (Panurus biarmicus), the real Carricerrín (Acrocephalus melanopogon), the Crested Lark (Galerida cristata), Picogordo (Coccothraustes coccothraustes) and many more. Day 6: This day we will have a long journey to Southern Bulgaria, some 7 hours, with several stops that will take us all day. 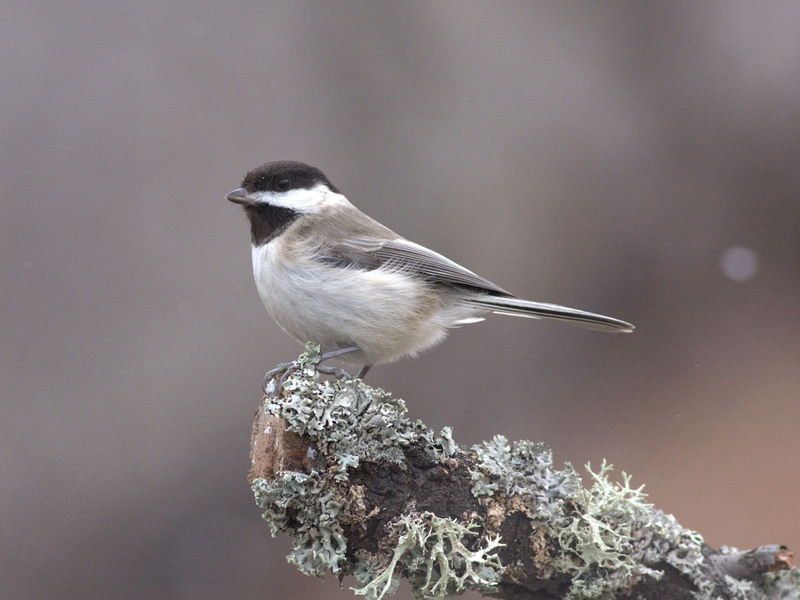 The way forward and stops to perform depend on weather conditions and the species we want to prioritize see. Late in the evening we arrive at the town of Gabarevo for the night in a small rural hotel 2** traditional architecture. Day 7: After a full breakfast we travel to the West, but will be less than 2 hour drive also combine with a few stops to see some buzzard Moor, Imperial eagle, Syrian Pico, Carbonero dreary, Horned lark and a few others. If the weather allows us, we can try to find the elusive partridge (Alectoris). We arrive in the afternoon to the village of Mirkovo, located only 1 hour from Sofia Airport. Accommodation in rural hotel 2** and dinner. Day 8: Depending on the time of departure, we can take advantage of a period of observation in this rural area or if the flight leaves early will go direct to the airport where you will leave the local guide that you will be accompanied throughout the journey. Note: This is a birding trip in which if desired photograph should carry at least lenses 300 mm and a stable tripod, the bean bags can be borrowed upon request in advance. In lakes, a wide angle, and a zoom of 70-200 It would be very useful. We also make specific trips for nature photographers, contact us. • Reception at Sofia airport on arrival. • Guide service / translator / instructor throughout the program. • Transfers as per itinerary in air-conditioned car with driver throughout the program. • fuel costs, parking and tolls. • Accommodation in double use • Breakfast. • Transfer to Sofia airport on day of departure. • Administration fees. • Plane tickets. • Footwear and sportswear staff for activities. • Because it is optional for every traveler: Tickets to museums, monasteries, iglesias, strengths and services chairlift and gondola. • Optional excursions. • Travel Assistance Insurance, with own toppings for activity, or rescue. Price approx. It is 35,00 € per person, total para 8 days. We recommend that you hire for your safety and peace of mind, if you want we can recommend you the insurance that best suits your program activities. • Tips and personal expenses. • The beverages of all kinds, lunch or dinner.